Sun vector background! 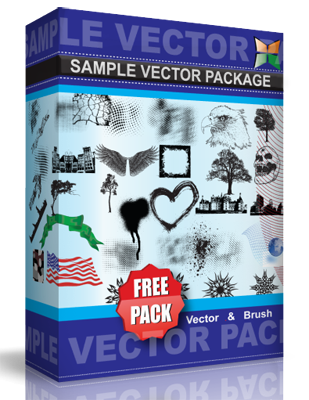 This sun vector background is full of super popular elements – rays, butterflies, swirls, and all with a grungy look. This sun vector background is licensed under a Creative Commons Attribution-Share Alike 3.0 Unported License.